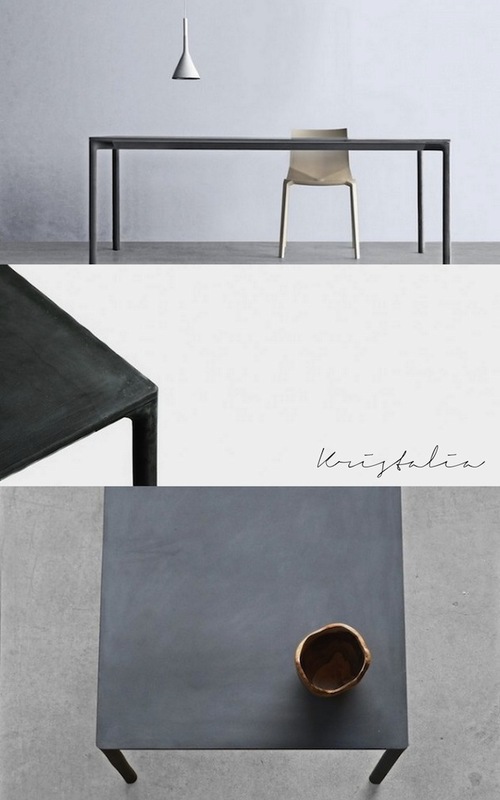 designers Paolo Lucidi and Luca Pevere's stunning table Boiacca in Kristalia's stand. 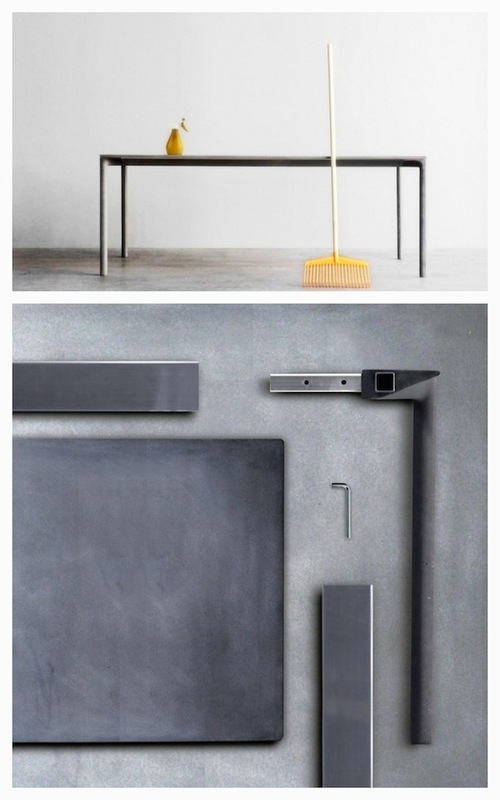 The table is made of cement with internal reinforcements in stainless steel. allowing the Boiacca table to be used both in- and outdoors.